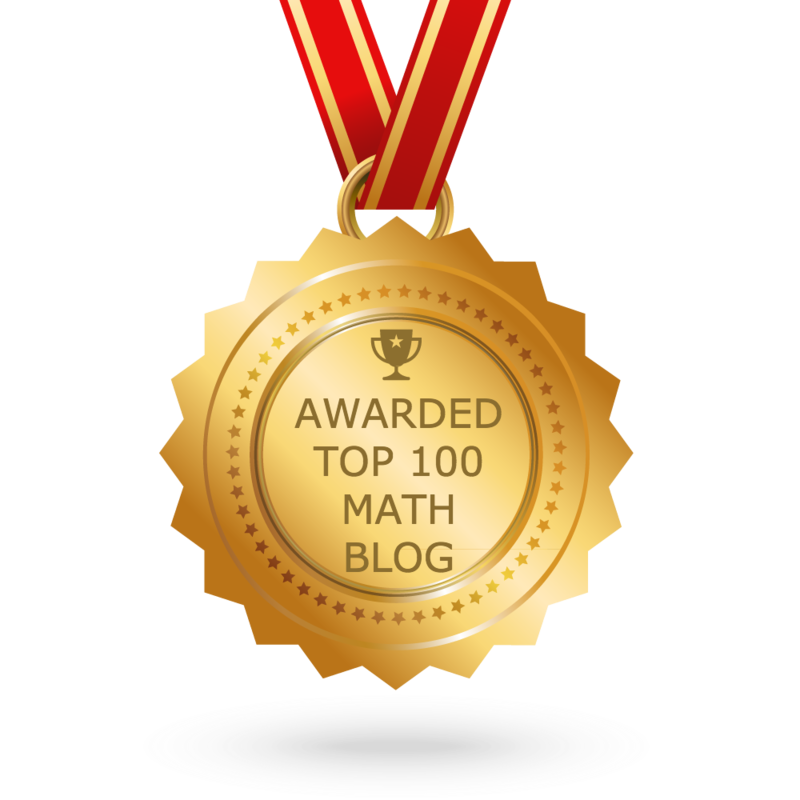 About "SHSAT Math Mixed Practice Questions"
Hence the answer is 49. The answer is between 2 and 5. Hence the answer is 14. The two unmarked vertical side must add upto 3, and two unmarked horizontal sides must add upto 4. Hence the perimeter is 14. What is the value of N if (1/5) – (1/6) = 1/N? Since the denominators are not same, we have to take L.C.M. Hence the value of N is 30. Hence the answer is -1. -2 to 0 = -2 units, 0 to 2 = 2 units. 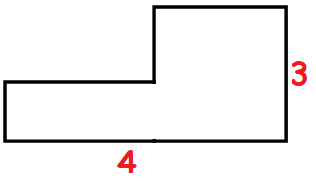 S is located on 5. The ratio of boys to girls at a dance was 2 to 3. If 45 girls attended, what is the number of boys who attended? Hence the number of boys is 18. 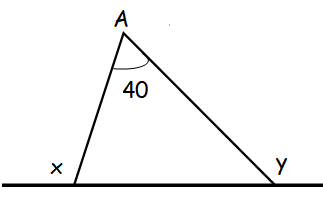 Let the other interior angles of triangle be "p" and "q"
Hence the answer is 220. Hence the answer is 3x + 2y. After having gone through the stuff given above, we hope that the students would have understood, "SHSAT Math Mixed Practice Questions". Apart from the stuff given in this section "SHSAT Math Mixed Practice Questions", if you need any other stuff in math, please use our google custom search here.